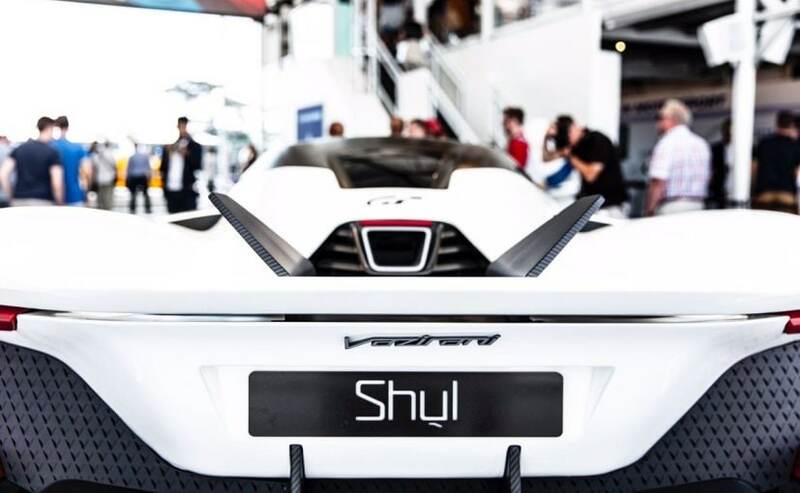 Developed by Vazirani Automotive, the Shul is a hypercar powered by a turbine-electric powertrain and makes its debut as a concept at 2018 Goodwood Festival of Speed. While the world has looked towards the manufacturers of Europe and America for spellbinding hypercars, India can now claim to be a hypercar maker as well. 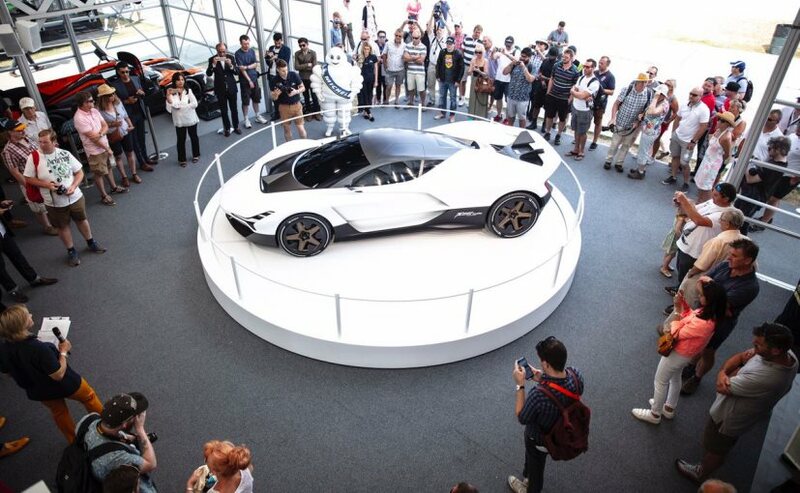 Vazirani Automotive has unveiled the Vazirani Shul turbine-electric hypercar at the 2018 Goodwood Festival of Speed. The Shul though is still in a conceptual stage and the automaker will be putting the prototype to testing later this year. 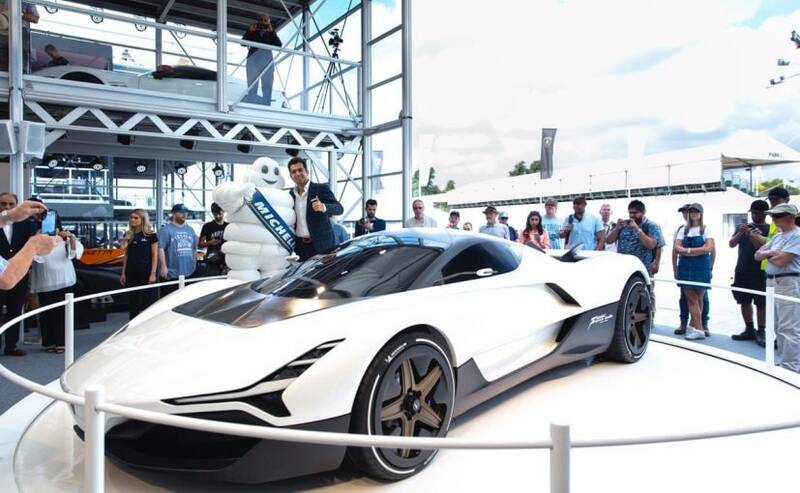 Vazirani Automotive is headed by designer and co-founder Chunky Vazirani, who has worked closely with the Sahara Force India Formula 1 team and tyre maker Michelin in the development of its new electric hypercar. The Vazirani Shul looks every bit stunning with a design that has been influenced by the wind tunnel, and is reminiscent of the Pininfarina H2 Speed Concept. However, it is the powertrain that sets itself apart from other offerings. Power on the Shul comes from a jet turbine engine that feeds from a four electric motor set-up. Each of the four electric motors are located beside the wheel to provide fully independent torque vectoring. The hypercar promises rapid acceleration with torque-heavy performance without compromising on range. The car has been developed in collaboration with a company in the UK for the development of the turbines. The turbine-electric motor is paired to a single ratio transmission, similar to the Koenigsegg Regera. Vazirani says the motor allows drivers to use regular petrol so it can rely on the existing infrastructure. Vazirani has revealed that the Shul hypercar is underpinned by a carbon-fibre tub chassis similar to that of the BMW i8, which helps keep the structural rigidity high, without having to compromise on weight. In fact, the Shul uses carbon fibre extensively in its construction as per the company to keep the weight low. The battery pack about 300 kg of weight and can be charged on the go with regenerative technology. Complete technical details on the Vazirani Shul are yet to be revealed, and so are the performance numbers. The company says its focus in on handling with the Shul with sportscar like responses, while braking performance comes from Brembo. Vazirani Automotive co-founder, Chunky Vazirani, has previously worked with Jaguar and Land Rover as well as Rolls-Royce. The company finds its roots in India, even though it's almost entirely designed at the automaker's studio in California, US. It is also likely to be manufactured in the Californian state, once goes into production.